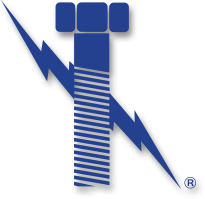 As Louisiana's largest fastener manufacturer, Lightning Bolt has been servicing the industrial needs of our customers since 1994 Regardless of what the job calls for, Lightning Bolt & Supply, Inc will hold your task together. In addition to everyday nuts and bolts, we also stock an immense inventory of exotic fasteners such as Monel, Alloy-20, Hastelloy, Inconel, Duplex, and many stainless grades. 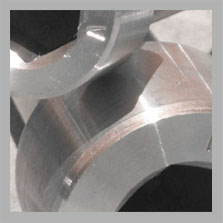 We are your one-stop source for all exotic and hard to find alloy fasteners. We stock an immense inventory of Bolts, Nuts, Washers, and Studs in a wide range of hard to find materials. 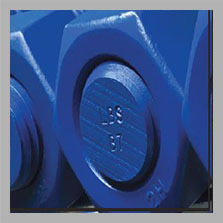 Large diameter standard and metric fasteners or our specialty. 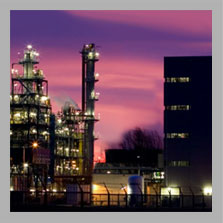 Regardless of material, plating, or testing requirements; we can make it happen! 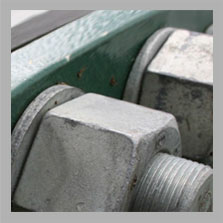 Our fastener experts will exceed your needs. Our employees are fastener experts that listen to the needs of our customers. We can help you implement a vendor managed inventory system (VMI) that meets your needs.